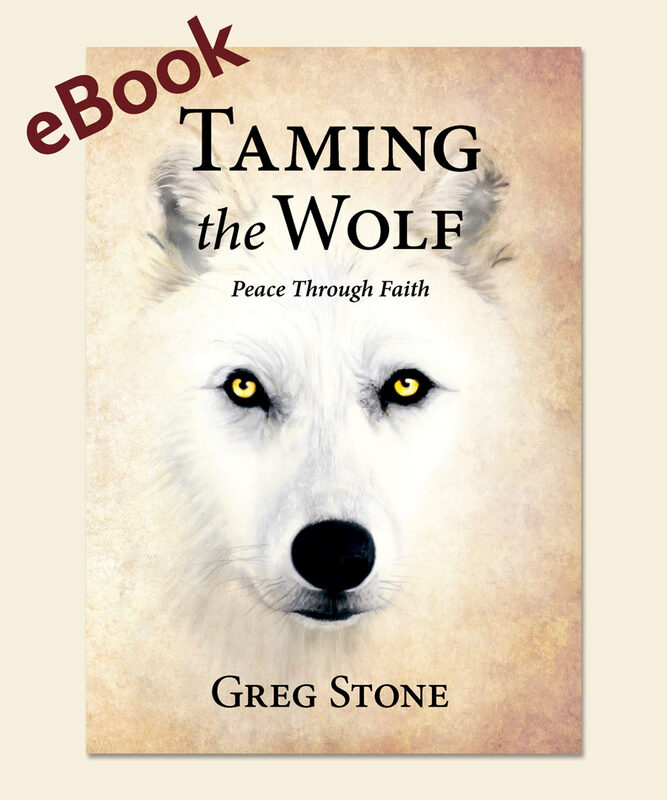 The eBook version of Taming the Wolf: Peace Through Faith. Available on Amazon. We all seek peace. But desiring peace is often not enough. We must apply ourselves to this challenging task. This comprehensive guidebook charts a spiritually transformative path through the conflict resolution process. 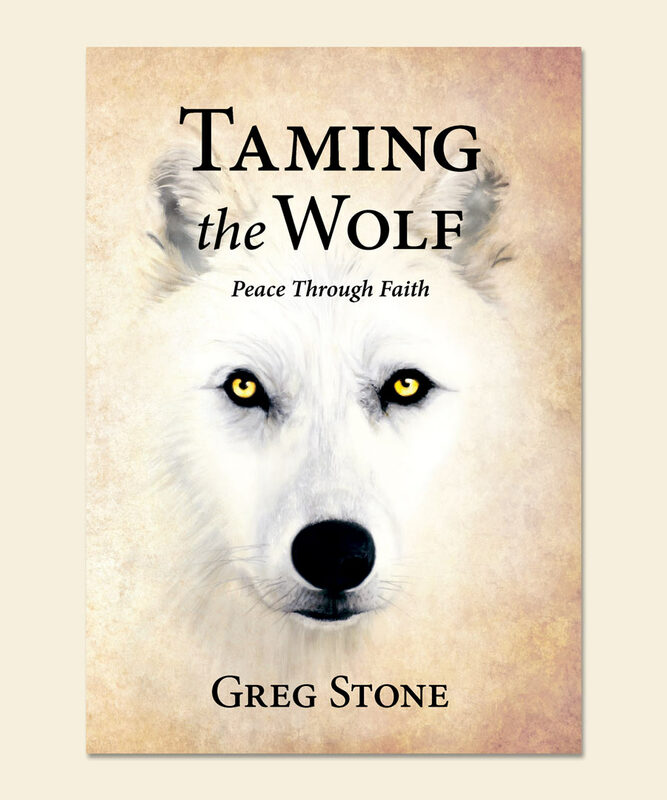 Taming the Wolf: Peace Through Faith combines contemporary conflict resolution concepts with the peacemaking legacy of St. Francis. Learn how to bring the resources of faith to bear on conflict resolution while undergoing spiritual transformation. 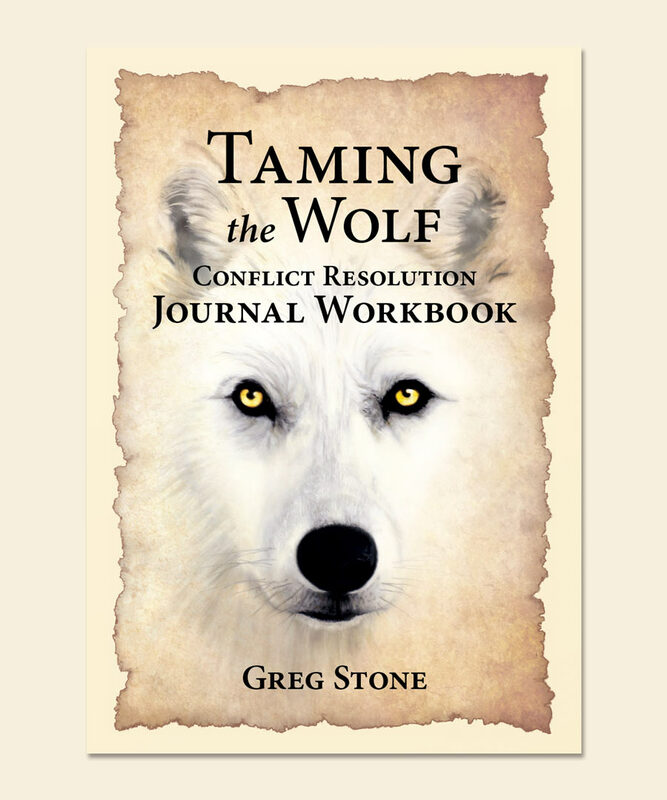 Become a peacemaker and tame the wolf that threatens your happiness, joy, and contentment.